Alvan Ikoku Federal College of Education (AIFCE) Professional Diploma in Education (PDE) Programme Admission List for 2018/2019 Academic Session. The management of the Alvan Ikoku Federal College of Education (AIFCE) has released the names of candidates offered provisional admission into its Professional Diploma in Education (PDE) programme for the 2018/2019 academic session. 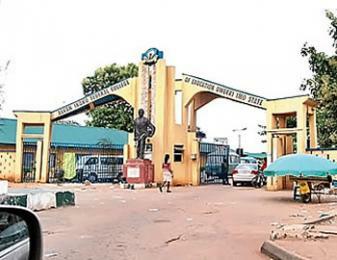 The under-listed candidates have been offered Admission into Alvan Ikoku Federal College of Education (AIFCE) PDE programme for the 2018/2019 Academic Session. 29 DABRINZE  BLESSING O. U.